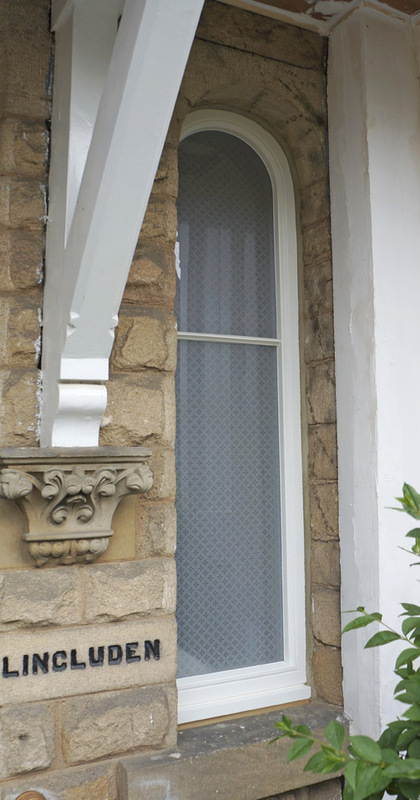 Mr & Mrs Hayden-Smith are in the midst of fully renovating their central Harrogate home, converting it from two flats back to a single house; a property that was built in 1884 and stands in a conservation area. 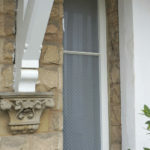 “We did look at other products from other manufacturers, but we really liked what we found with Timber Windows, and simply couldn’t find anything else we liked or that came close.” As part of the overall renovation project, several new doors and windows have been installed throughout, with most of these areas still undergoing extensive work. 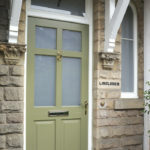 The stand out item is the new front door and unusual shaped top light, accompanied by a small, arched hallway window. 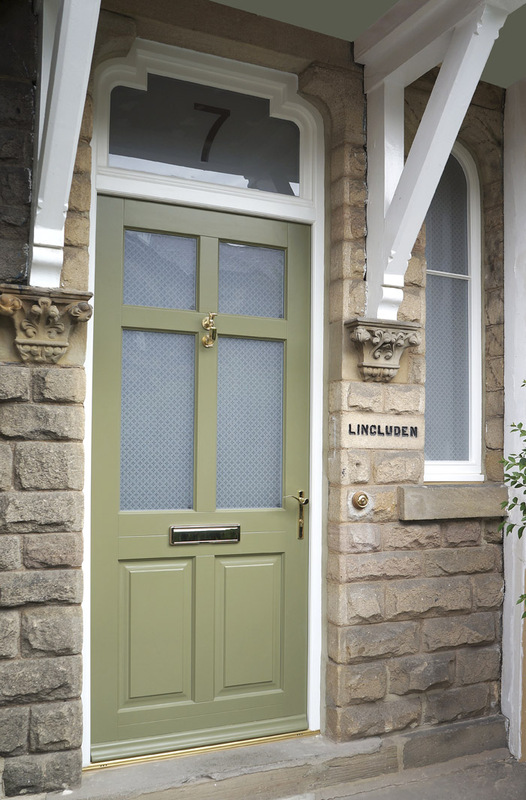 “The hallway was freezing before, so we desperately wanted a double glazed timber door – it’s made such a great difference” Mrs Hayden-Smith explains. 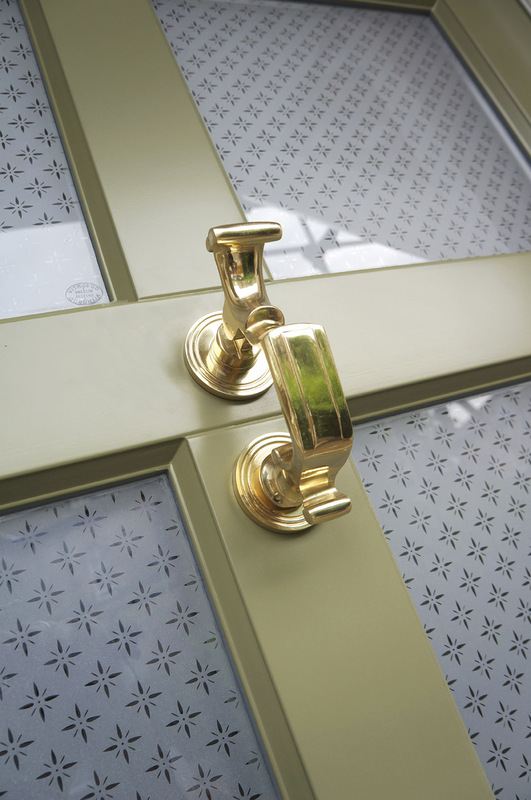 The Frenchay door has been customised to suit their wishes, with the door sash finished in the shade of Verdi and the frame, a complementary shade of Off-White. 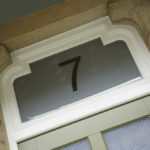 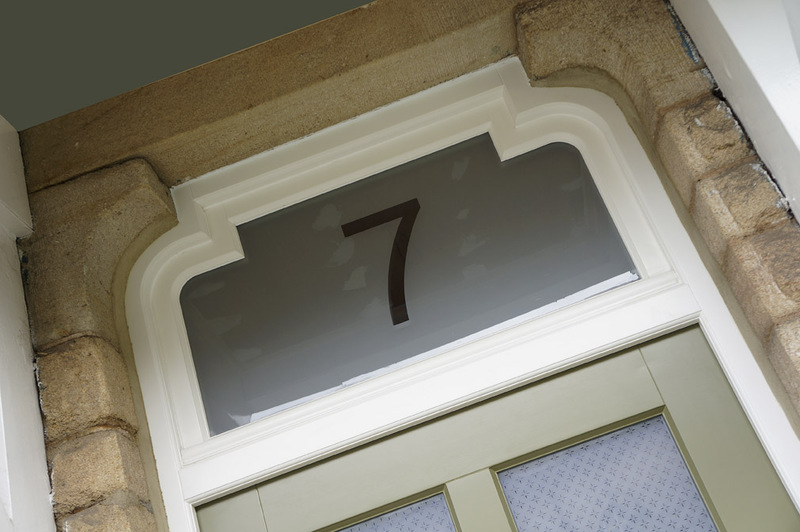 The door glazing is the beautifully intricate Etched Star pattern, while the top light glazing is sand blasted carrying a reversed out house number. 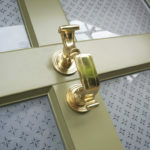 To complete the look, brass ironmongery options have been fitted.